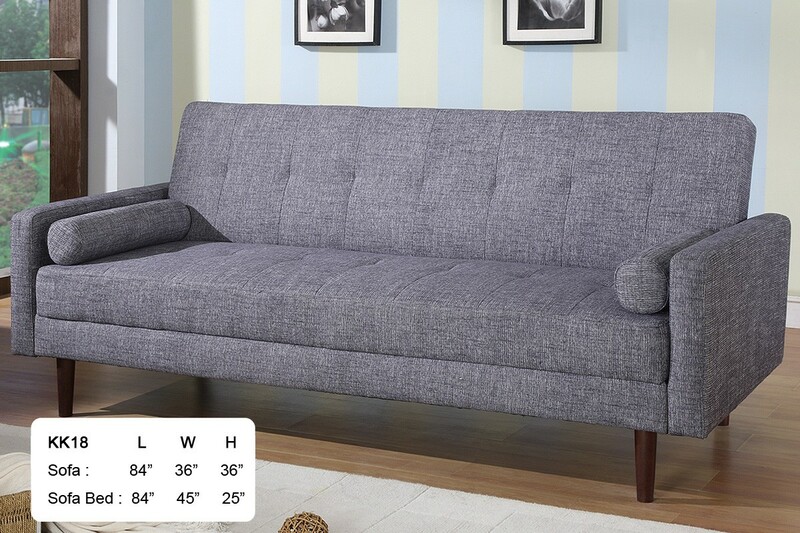 Sofa Bed L84" x D36" x H36"
Sleeping Area L84" x D45" x H25"
KK18 sofa bed sleeper in grey fabric offers slightly tufted design on the back and seats. 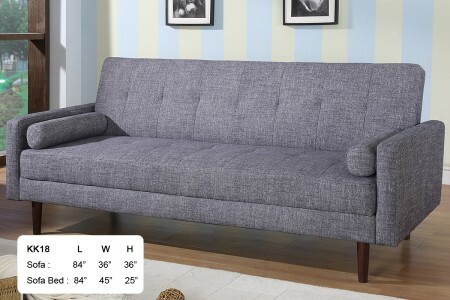 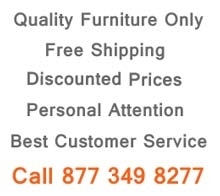 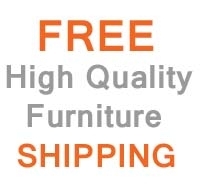 It includes throw pillows, comfortable sofa bed and stands on brown finished wood legs. 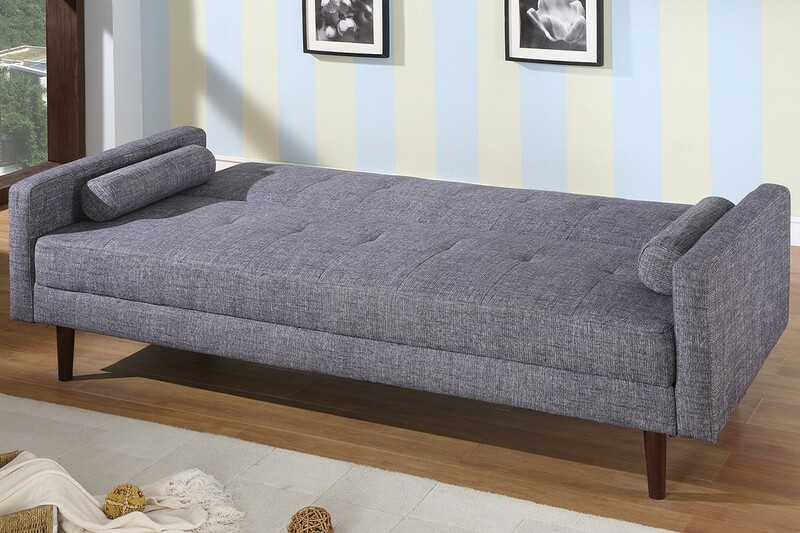 Bring more modern style into your room and take advantage of this luxury sleeper.